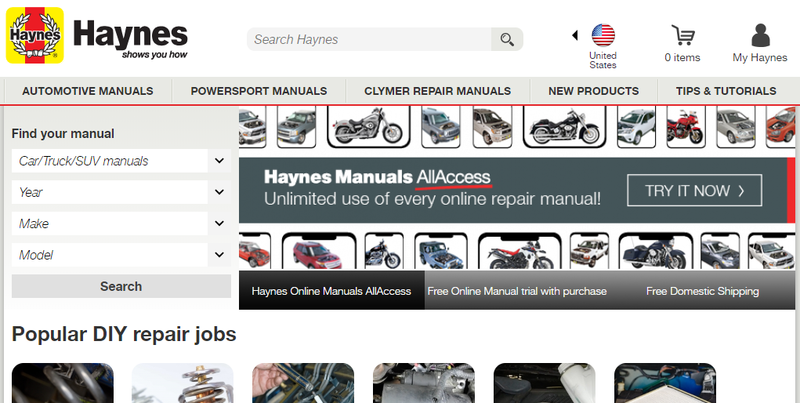 After over 50 years of its history as a famous publisher for printed automotive repair manuals, Haynes has started to enter the digital age by publishing repair manuals online. Starting 50 popular titles, and now there are many titles in digital form. 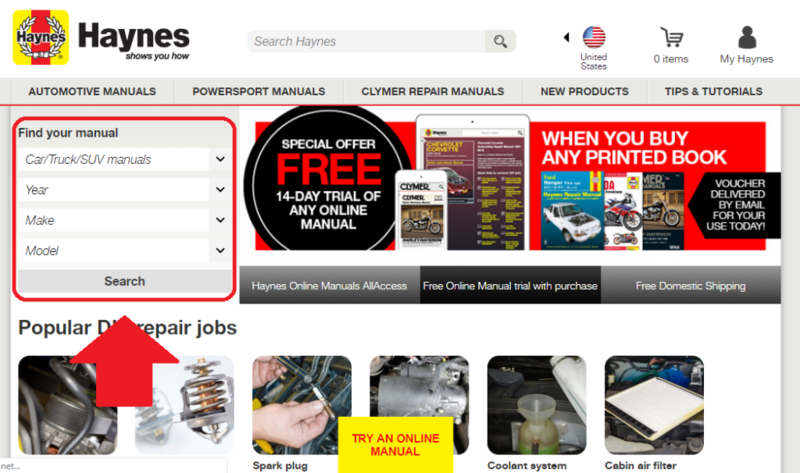 Online version of Haynes repair manuals have the pages with many colors. There is only one annual subscription. HaynesOnline mentions about a discount for subscription renewals on their website, but they don’t say exactly how much. A Haynes customer representative told that renewals cost $9.99, and a sale price of $19.99 is now a regular price. It’s quite comprehensive. And, the pages have colors, many photos, and some videos. All pages are comfortable to see and easy to read. 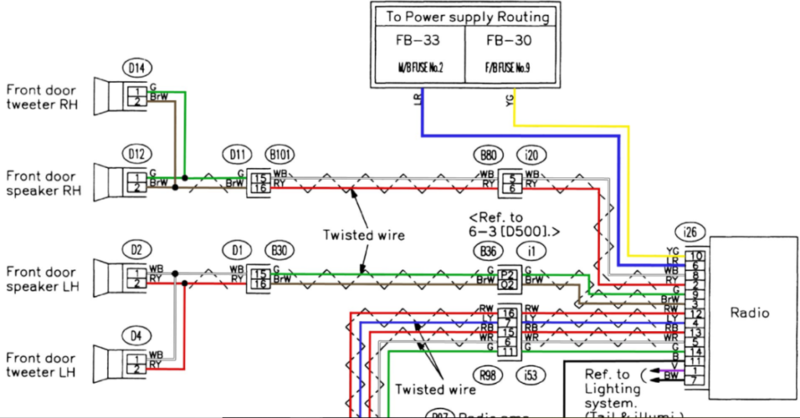 All wiring diagrams are accessible from the bottom of the index. They are also color-coded. All indexes, or Chapters are aligned on the left side. Each Chapter has Sections, which also appear on the left. Find and click Section of whatever information you are looking for, and you will see the page that contains the information. Navigation is almost perfect. When you look for some information from the index, you will probably find the page you need without being lost. But, in the pages, some internal links don’t take you to the specific pages. All internal links of Chapter# always take you to Section1 or Specification of that Chapter. Then you will have to look for the Section that the link actually tries to show. Photos and illustrations are popped up in a special window. Photos and illustrations are originally clear and high-pixeled. So, you can just enlarge them by pinch-to-zoom. But, wiring diagrams don’t go full screen on Chrome on both Android and Windows. It just shows blank. If it is on Chrome on Windows, click Print and then Cancel, and you can see a full screen of wiring diagram on a new tab. It works fine on Internet Explorer and Safari. It’s perfect. Whatever you type in the search box, you will get search result with a list of pages that contain the word(s) you typed. In the pages, you will see the word(s) highlighted in yellow. It’s the best experience on mobile devices among all online manuals I reviewed. The manuals have an optimal design for mobile devices. It’s comfortable to see and easy to navigate. Photos and illustrations are clear enough to enlarge by just pinch-to-zoom. Just remember the if you use Android devices, you can’t open wiring diagrams to full screen. There may be a configuration to solve the problem, but I can’t find it yet. If the printed manual product(s) have been delivered to you, the printed manual(s) that were purchased from Haynes.com must be returned in good condition with no writing, stains or damage and shipped to us at your own cost. There may be one sample, but it has a lot of restrictions. Probably, you can open only a few pages of it. 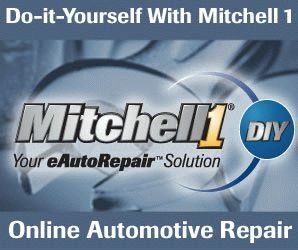 Although you can’t see many pages, you can preview a full of the index (titles of Chapters and Sections as well as a list of wiring diagrams) of any vehicles as long as Haynes has online manuals.